Yep during your prolonged visits to India when it sits idle is not ideal. Thats a pretty decent crack Barry. Any back story to this? Caption on Insta just says he’s getting a new Swift! 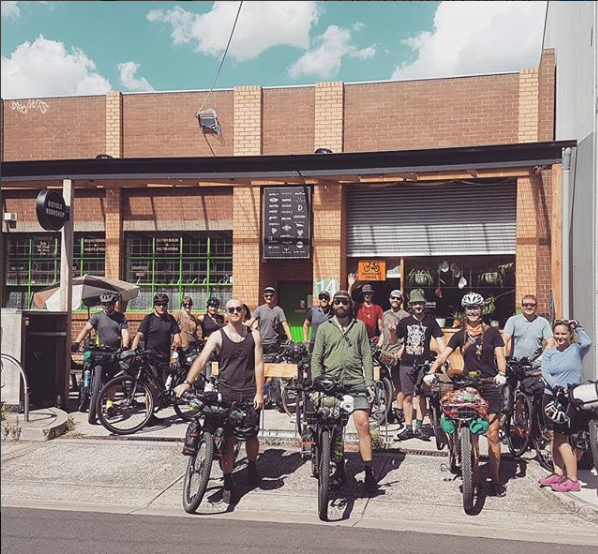 Well I had my first bikepacking experience with the hipster collective from commuter cycles in brunswick, melburn. Good weekend for it. 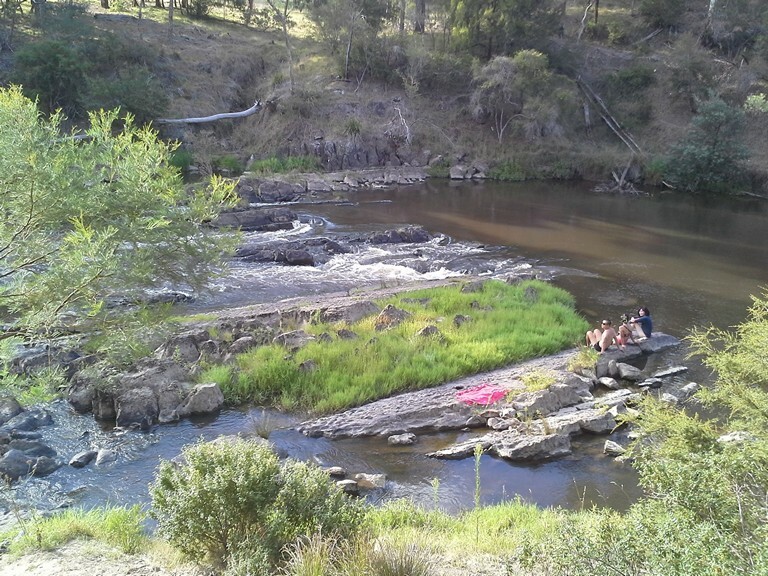 They rode out to Warrandyte and camped by river - swim was a nice bonus at the end of the ride. Big surprise for me was the more experienced bikepackers had a lot less stuff and mostly attached to the front of the bike, not the rear. Did Coles Bay half ironman on the weekend. Happy to average over 30kms/hr for bike leg approx 2:52. Though 90kms on the aero bars/drops in a trisuit almost cuts you in half. Sweet, could see myself doing this stuff… If I could only get away from the family and convince some mates. It’s the most interesting part of cycling for me at the moment. Basically mountain-bikers reinventing touring and taking it off sealed roads. It is up to you whether you do the full free camping option or stay in towns. Just found a nice frame in my size on BM … listed by Hal Hunter! Anyone keen to pick it up for me? Dunno somewhere in Melb. Probably a touch too small for me anyway. Well, new to me. Bought a second hand Bianchi Infinito. Going to strip the Propel for parts for the build. Reasonably excited. What’s wrong with the propel? And Queensland roads aren’t be best on a stiff frame either. An endurance geometry for the win. My old Domane died at 61,000km earlier this year, bought a new - 2 years old but unused Domane afterwards, and scavenged all the good bits off the old bike. 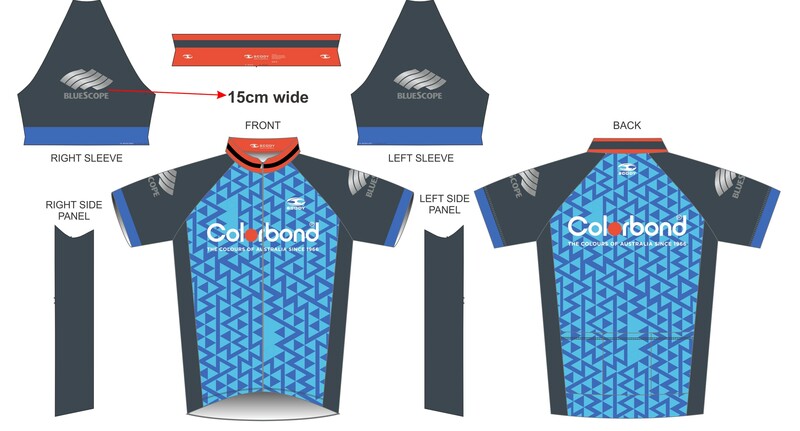 so they also customise cycle jersey? i like the color and mesh!